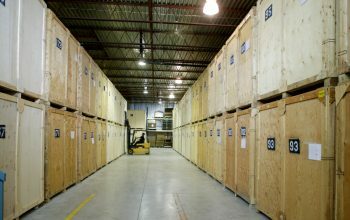 Our Part Packing Service takes care of all of your large furniture and appliances, leaving you to pack your valuable and personal items. 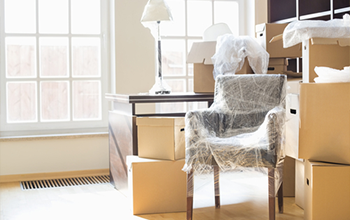 The packing service includes larger pieces of furniture such as: sofas, beds, tables and much more. 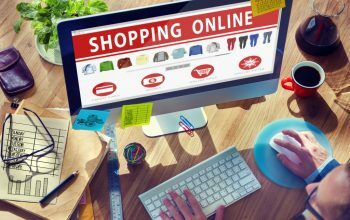 On the Part Packing Service we require you, the customer, to pack all small, fragile and personal items including your clothes and incidentals. 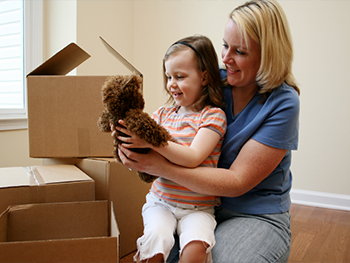 If you wish for us to pack your complete home, including your personal and fragile items, please see our Full packing service for further details. We offer a weekly service to and from the UK and Malaga. Our trailer departs our UK Depot every Friday for delivery the following week. We also have a trailer depart our Malaga Depot every Monday for deliveries back to the UK. We also have a fleet of newly specialised removal vans and trucks; including articulated lorries that carry out the transportation from the UK to Malaga and back. Each vehicle is fitted with a tracker so we can see where each vehicle is, therefore can keep you updated along the way.